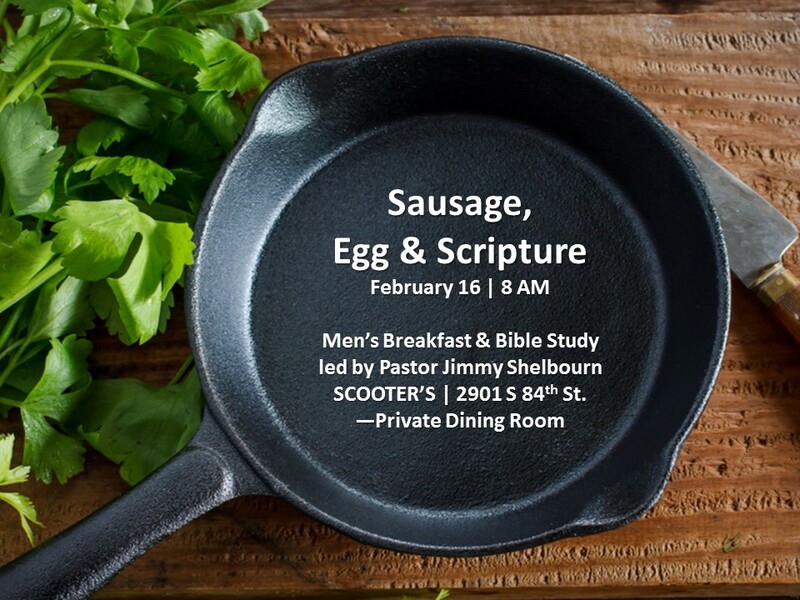 Men of Westminster are invited to a breakfast Bible study on the third Saturday of each month. Pastor Shelbourn leads the study which concludes promptly at 9 AM. For more info, call Pastor Jimmy at 402-475-6702.